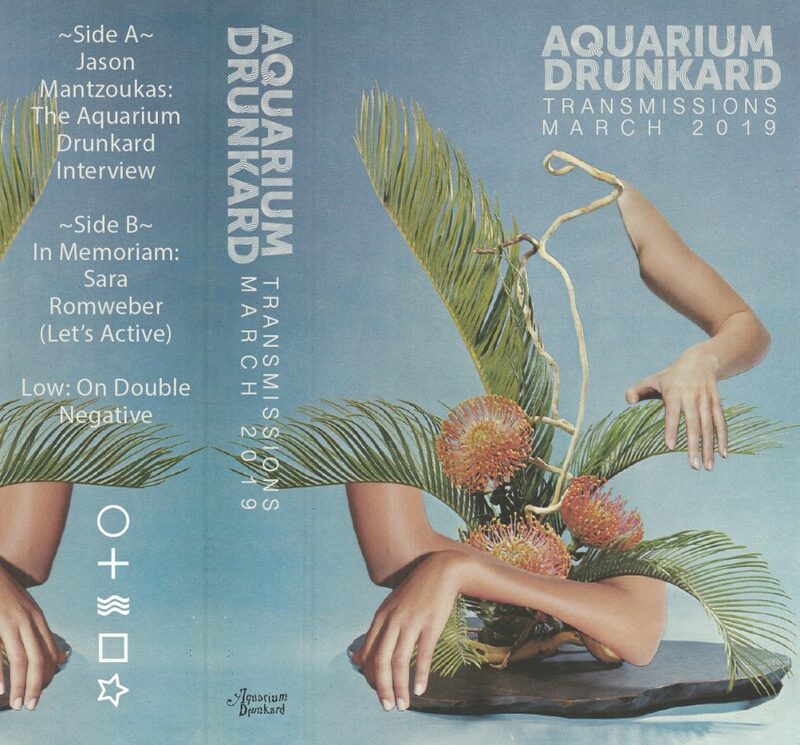 Welcome to the March edition of the Aquarium Drunkard Transmissions podcast, our monthly collection of audio esoterica and conversations—superbloom edition. We’ve assembled some good stuff for you. First up, actor, writer, and covert ethnomusicologist Jason Mantzoukas joins co-host Jason P. Woodbury at Gold Diggers Sound in East Hollywood to discuss the ways improv comedy and jazz inform his work on shows like The Good Place, Brooklyn Nine-Nine, Big Mouth, and Parks and Recreation. Then, an audio version of the postscript Josh Neas wrote for the late Sara Romweber, who passed away earlier this month at 55. 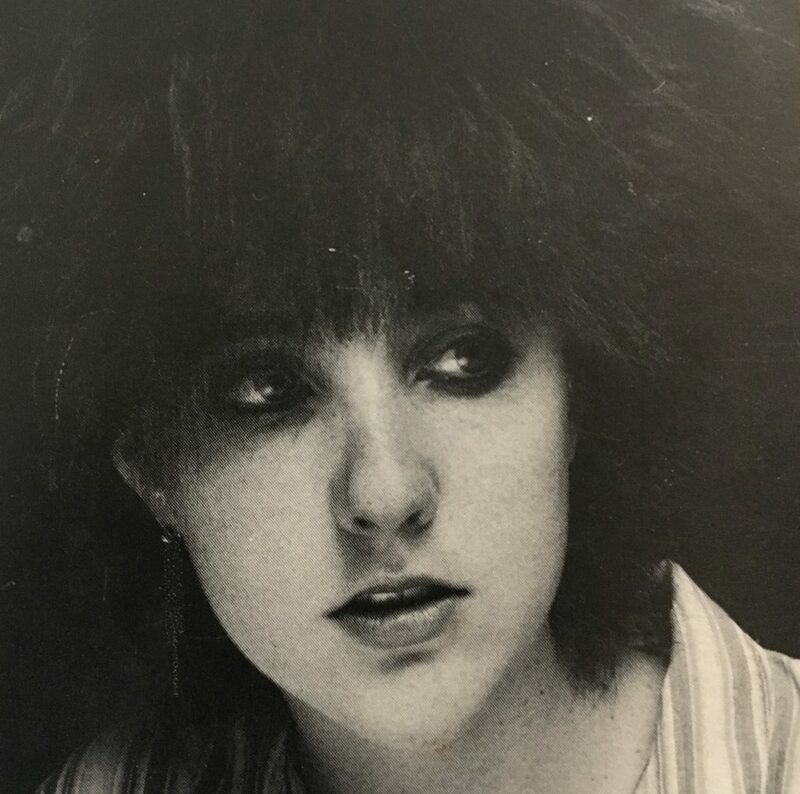 As a member of Let’s Active, Romweber was a pivotal part of the Chapel Hill indie rock scene—and as a North Carolinian, Neas brings a ground-level view to her legacy and impact on the world of independent rock & roll. 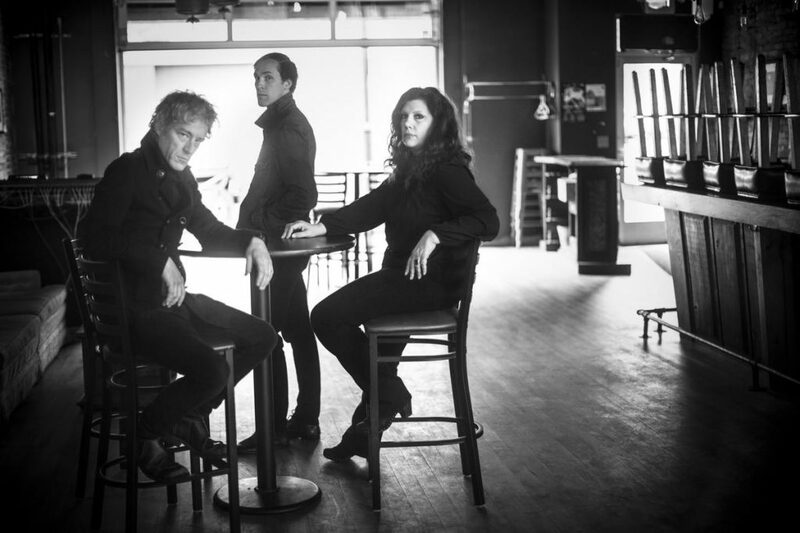 And finally, we join Alan Sparhawk and Mimi Parker of Low at the Valley Bar in downtown Phoenix, to discuss the band’s 12th album, Double Negative, a noisy, some times claustrophobic look at our present moment. Perhaps no record has more accurately captured the confusion and tension of the current digital and societal moment. 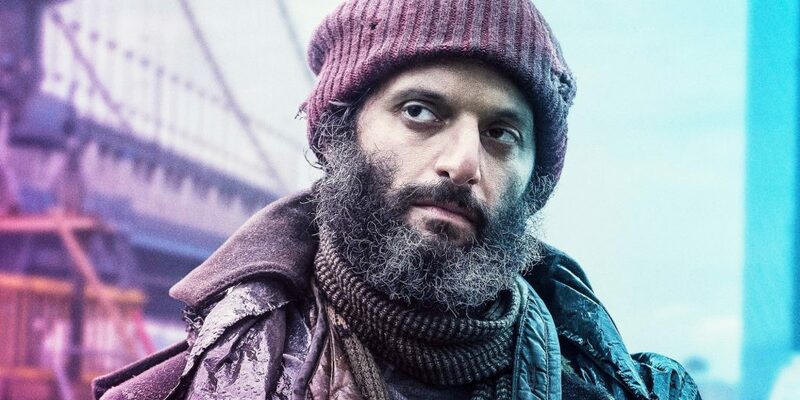 You’ve likely seen Jason “Zouks” Mantzoukas in movies shows like Sleeping With Other People and The House, or on shows like The League, Transparent, and Lady Dynamite. Or perhaps you’ve heard his distinctive voice on his movie podcast with Paul Scheer and June Diane Raphael, How Did This Get Made? But what you might not realize is that he’s a deep and invested music listener and thinker. Ahead of his upcoming appearance in John Wick: Chapter 3—Parabellum, we sat down in the studio at Gold Diggers Sound to discuss his studies as an ethnomusicologist, his roots in jazz and improv, and his role in Hannah Fidell’s road trip comedy Long Dumb Road—which features a particularly astonishing rant about the Rolling Stones. Low started out as part of the “slowcore” scene in the mid ‘90s—among bands like Duster, Bedhead, Red House Painters—who deliberately slowed down and sparsed out their indie rock. But over the course of the last 25 years, they’ve moved in varying directions. Their latest, Double Negative, is a glitchy and often obscured sounding dispatch that nonetheless feels immediate. Low has never shied away from profound topics—be it the mysteries of faith or the ravages of politics—and so it’s not too surprising that our talk veered toward the ineffable. Production and engineering: Tim Darcy at Gold Diggers Sound; Josh Frigo Collage art courtesy Michael Hentz. This episode was written and produced by Jason P. Woodbury. Music supervision by Justin Gage and Josh Neas. The podcast archives have plenty more to offer. Check out our interview with Bruce Hornsby, in which he details his forthcoming album Absolute Zero. Tune into our talk with jazz critic Nate Chinen. Or listen in to our interview with Tim Heidecker, star of the new movie Us. All this and much more can be found in our Transmissions archive. Subscribe now via Apple Podcasts, Spotify, Stitcher, MixCloud, TuneIn, or RSS feed.